The marketing industry is advancing at an unprecedented rate, creating seemingly insurmountable gaps in marketing talent, technology and strategy. At a time when marketers face increasing pressure to measure the return on investment (ROI) of their campaigns and connect every dollar spent to bottom-line results, they are largely underprepared and underperforming. And yet, there has never been a better time to be a marketer. Led by Paul Roetzer, founder and CEO of PR 20/20, and author of The Marketing Performance Blueprint, this three-part webinar series is built for marketers, executives and entrepreneurs who are looking to advance their businesses, exceed ROI expectations and outperform the competition. Each session is a deep dive into concepts and processes from The Marketing Performance Blueprint, using a hypothetical B2B company as the model. Session resources including slide decks, templates and worksheets. 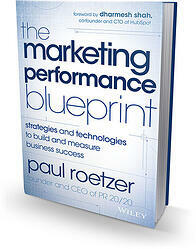 Signed copy of The Marketing Performance Blueprint. Special rates on future online events, as well in-person workshops and speaking engagements. 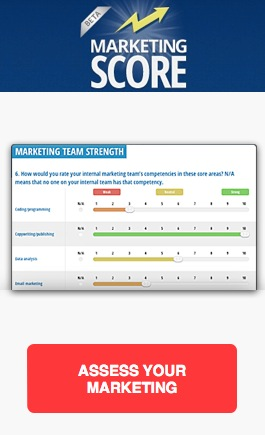 Exclusive preview of and early access to a beta version of the Marketing Score Company portal, a new product feature that enables administrators to create company accounts, invite users, define roles, and view and export combined reports showing responses for all Company members. This event explores what’s possible. You will gain the knowledge and tools needed to unlock your potential as a marketer, and accelerate success for your organization. Every marketing plan should start with an honest internal marketing assessment. The assessment should consider perspectives from multiple stakeholders, including marketing and sales leaders, as well as key executives. The more involved all parties are in the entire strategic process, the easier it is to align needs, goals, expectations and priorities. Session 1 demonstrates how to utilize subjective assessments—from the viewpoint of internal stakeholders—to build a solid marketing foundation and drive digital transformation within your business. Session details. Measurement matters now more than ever. Marketing executives and business leaders are drowning in data. They have access to powerful tools that produce endless streams of information about contacts, including visitors, leads and customers. However, data without analysis is simply noise. In Session 2, we’ll construct a sample Scorecard to align marketing KPIs with overall business goals, demonstrate a logical and well-documented process for updating and reporting results, and develop systems for turning data into intelligence and intelligence into action. Session details. The proliferation of marketing channels, apps, mobile devices, social networks and content has given consumers more choices and greater control. Consumers want to be educated, enabled and entertained, on their terms. Loyalty can be fleeting for brands that are not transparent and engaged. Companies must break through the clutter, connect with consumers, and create personalized experiences throughout the customer journey. In this final session, we strategize a marketing game plan model designed to build core strength, spur growth through existing assets, connect actions to outcomes, and allocate resources based on performance. Session details. The marketing talent, technology and strategy gaps are very real, and they are impacting your business’ performance. Now is the time to take control. Do not waste another minute or dollar with traditional thinking and conventional solutions. 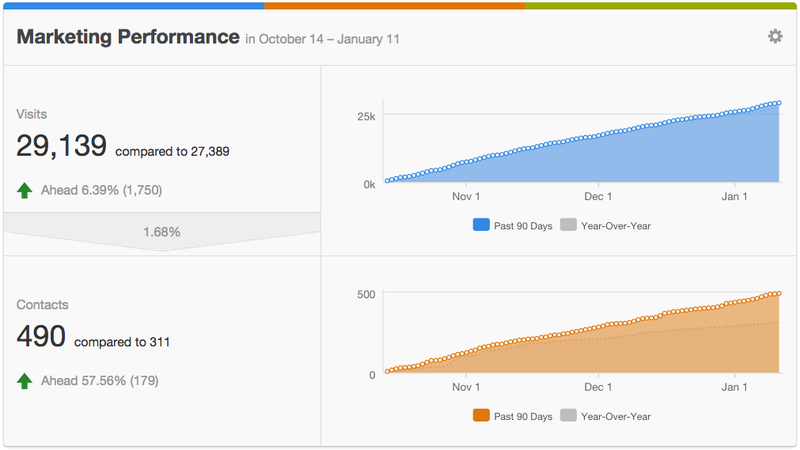 Soon, every company, including your competitors, will have the tools, talent and processes to excel. But it is still early. Your organization has the opportunity now to differentiate and drive growth.